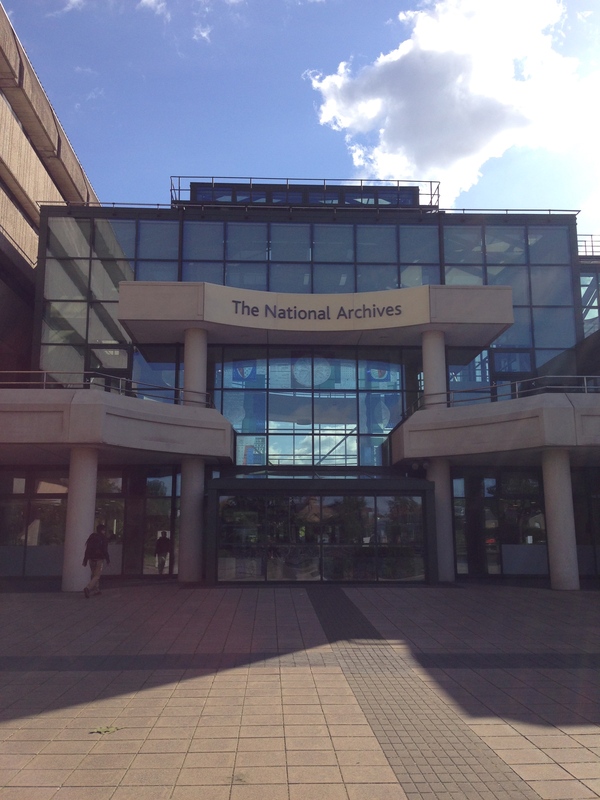 This week I am in a very sunny London studying at the National Archives (will today and tomorrow at least). Having been called down for a meeting and with the impending wedding of a friend on the weekend, I thought i’d take an opportunity to dip my toe in the water of this hallowed institution. My first impression is it seems very unlike other archives I’ve currently attended. Perhaps it’s because it’s sunny and Kew generally is beautiful, but the whole building feels remarkably light, open and friendly (even more astonishing given its foreboding exterior. 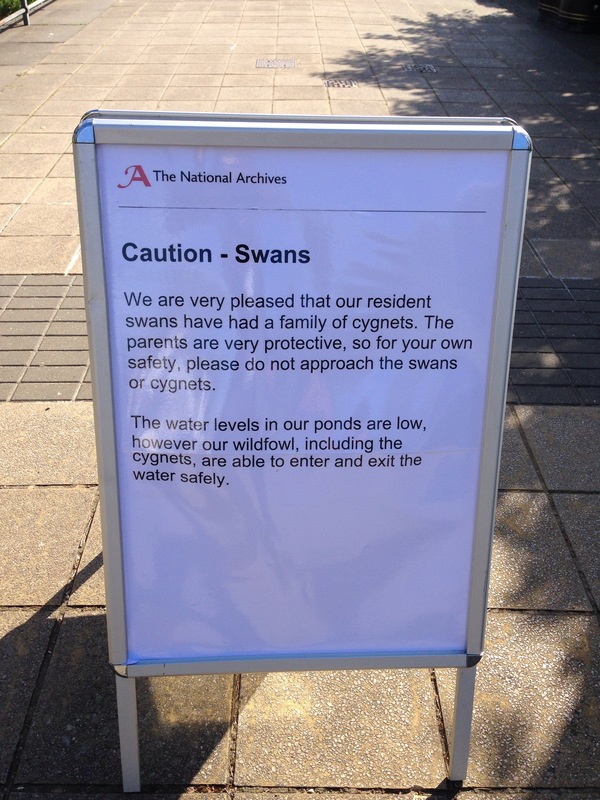 I think you can always tell the calibre of a place, by the messages on its warning signs and never has this been truer than in Kew. Generally archives are foreboding places and often very tricky to navigate for the uninitiated, like myself, but they are essential to any detailed research project and learning to use them is a great skill. During the process of research I have become increasingly accustomed to working in archives, but at first it felt so foreign and a made little or no sense to me. So, I thought i’d give a few tips based on my previous failings. I’m taken the obvious no-nos such never bring food, drink, pens (things that make noise), as a given. Think of this as more social survival tips in the archives. 1). NEVER BE AFRAID TO ASK QUESTIONS. Silence makes you do stupid things and archives are very silent places in which asking questions often feels impossible. But, trust me, 9 times out of 10 staff are very willing to help and want you to ask questions (this is not to say that there are no exceptions to this rule, God knows I’ve come across many an archivist who presumes that it’s common knowledge where some godforsaken accounting record from 1686 would be listed. Despite this tip, even today I made a classic not asking mistake and ended up waiting in a queue of one for ten minutes, because I foolishly presumed someone knew I was there. I should’ve heeded the warning carried on many an articulated lorry these days, If you can’t see me, then I can’t see you. Like a season ticket or bus pass or any other I.D. you will have these things with you for years, so try to look like you enjoyed the experience. 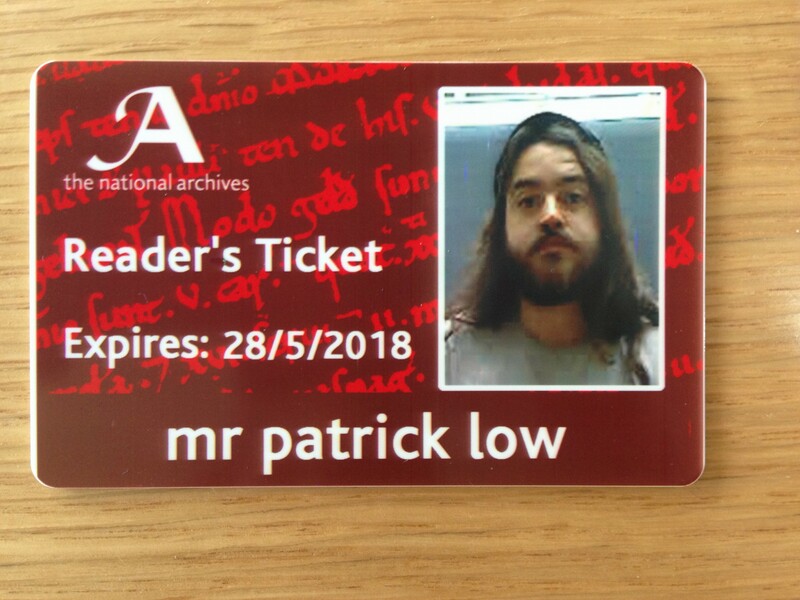 In my head I’m always smiling, but my brand new shiny National Archives reading card (as with all my I.D’s would say differently!). Nothing is ever quick. Things take time to order, process and often you might spend upwards of 40 minutes waiting for a document and that’s a long time if it turns out to be useless. Be selective with what you read, but also don’t be afraid to stray past what you immediately presumed was relevant as there is often nuggets of gold close by and a more detailed read will help you mine them out. Preparation, as is so often the case, is key. At least have done preliminary research into the documents you might want. Turning up with a very vague idea of what you need will waste both yours and the staffs time. Half the skill of good research is actually researching what you might need – a lifetime of Google had got me out of the habit of having to search properly for things, but it’s often a day or twos work in itself to get a clear list of what you require (reading other books or articles in a similar area and checking their references is often a good start). Having said that, many institutions now are doing all they can to help you prepare. The National Archive in particular even has a ‘Live Chat’ facility on the website where someone can point you in the right direction – again, don’t be afraid to ask. 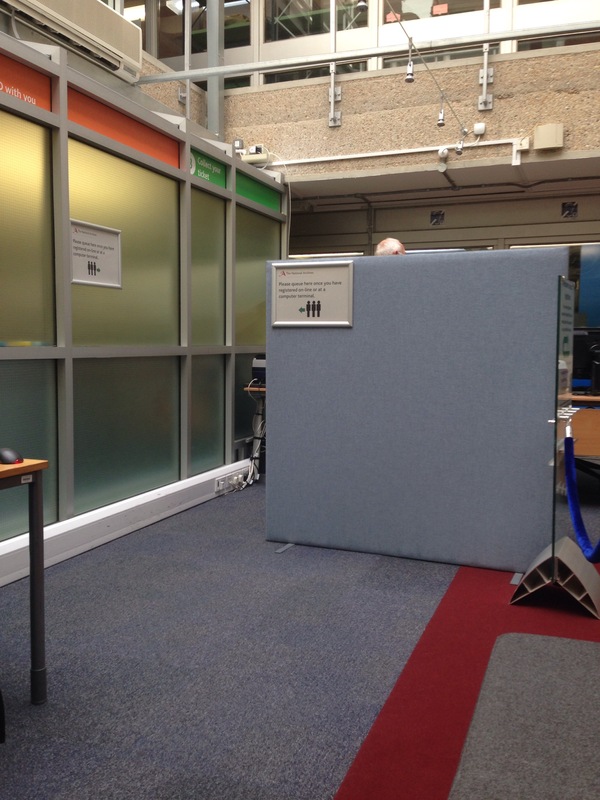 This is a real bugbear of mine, particularly in regional archives. Photography is allowed in most institutions but often for an exorbitant fee. Many places will charge you a flat fee of £10 a day for photos – over a few weeks this can become hugely expensive. I hope this will start to fade, as people realise that the best research relies on documents being available to people on a daily basis – not just in a once a year trip. Again, as with other things, the National Archives is very good for this and provides many tables with available camera stands. Despite all the myriad pitfalls that archives bring, they are fantastic places and it’s a really rare privilege to be allowed to access original documents that are part of our collective history. Right, my first documents are here. I’m off to do some research. *Couldn’t resist updating this before I posted. My first set of documents have arrived and they are a series of Slovakian letters from 1970! I was after the Sheriff’s Records for Northumberland from 1750…..As it turns out the Archives made a mistake, I had indeed ordered the right thing – see, don’t be afraid to ask!